Balancing the pH level in your body goes a long way in helping you stay healthy. This is the reason why many people recommend drinking alkaline water. The main difference between alkaline and plain water is alkaline water neutralizes the acid present in water. The tap water that we receive is highly acidic, which can lead to a number of health problems. While drinking clean water is of utmost importance to stay away from diseases, you also need to check the pH level. 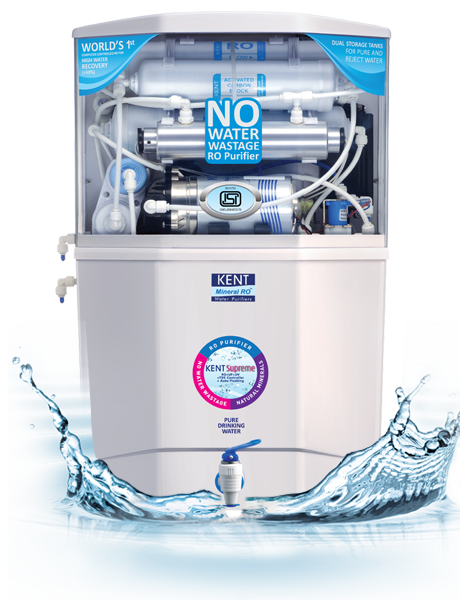 Alkaline water filters balance the pH level in water to make it suitable for consumption. The blog discusses some of the health benefits of drinking alkaline water on a daily basis. Your body tries to maintain the pH level naturally. However, if your body is too acidic, your systems need to work extra hard to maintain the pH balance. When your body is too acidic, it also interferes with the functioning of your body cells. As the food we eat is too acidic, it affects the pH level of your body. When your body is too acidic, you are more vulnerable to diseases. As compared to plain water, drinking alkaline water helps you maintain the pH level in your body and avoid diseases. One of the main benefits of drinking alkaline water is detoxification. Alkaline water flushes out toxins from the body that lead to a number of health problems. 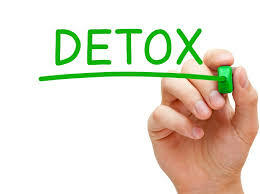 In addition to eating a lot of fruits and vegetables, you also need to drink at least 8 glasses of alkaline water to detoxify your body. The reason is alkaline water raises the pH level of your urine, thereby improving your kidney function and detoxifying your body. Regular intake of alkaline water plays an important role in boosting the immune system. 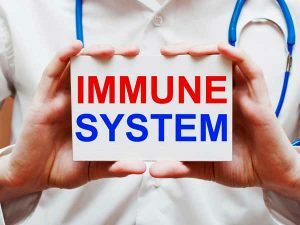 When your body is in the alkaline state, it boosts your immune system. Alkaline water naturally neutralized the free radicals, thereby cleansing the toxins present in your body. Drinking alkaline water regularly will significantly improve your immune system and also provide long-term health benefits. 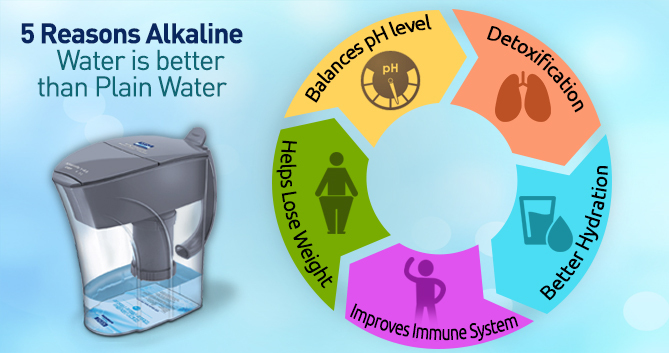 Another benefit of using an alkaline water filter on a daily basis is it helps you lose weight. Junk foods have become a part of our diet; however, unhealthy junk food significantly increases acidity in your body. 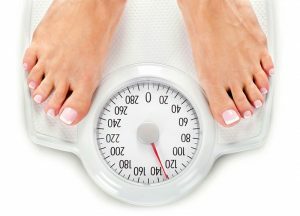 To neutralize this acidity, your body produces more fat cells resulting in weight gain. Drinking alkaline water on a daily basis neutralizes acidity in your body and avoid weight gain. Studies have shown that alkaline water provides better hydration than plain water. Alkaline water hydrates as well as rehydrates you faster and better than plain water. As a lot of people suffer from chronic dehydration, drinking alkaline water can be of great help to deal with the problem and stay healthy. There are numerous benefits of drinking alkaline water. 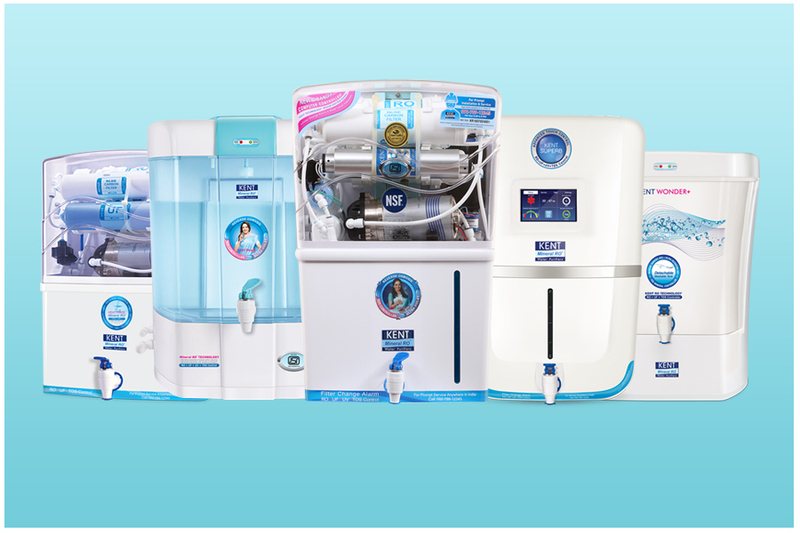 Considering the benefits of alkaline, it is advisable to use the best alkaline water filter along with the water purifiers that you use. 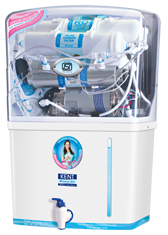 You can bring home KENT Alkaline Water Filter Pitcher which is high capacity and at the same time provides safe, clean and germ-free water. 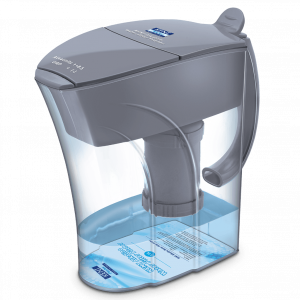 To find out more about KENT Alkaline Water Filter Pitcher, visit our website.